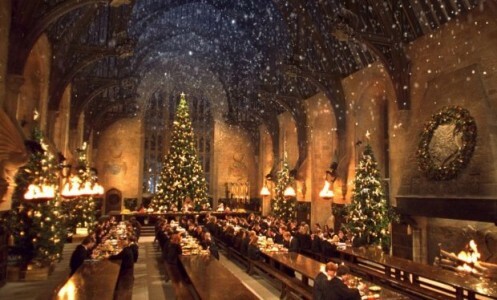 Harry Potter fans will be able to enjoy a unique festive feast this Christmas after Warner Bros. Studios announced there will be a one-off event in the Hogwarts Great Hall. 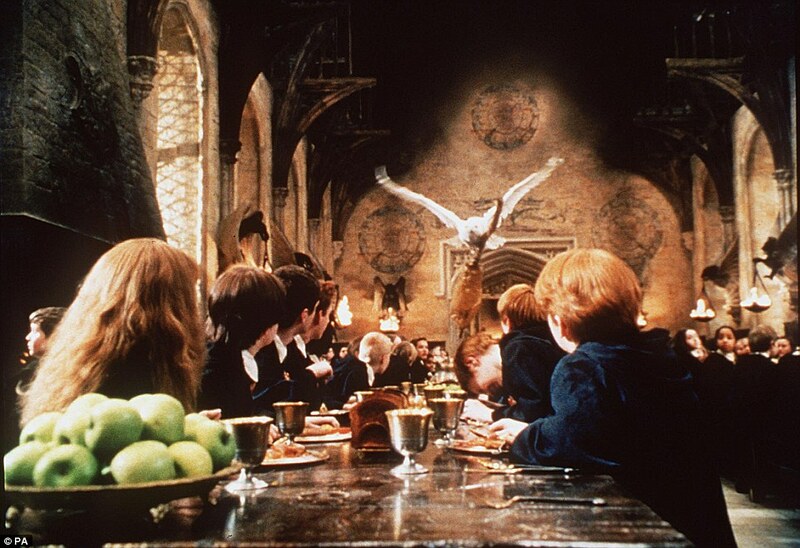 Over 18s have been invited to the film set on December 3 for ‘Dinner in the Great Hall’, where there will be original props from Harry Potter and the Philosopher’s Stone. 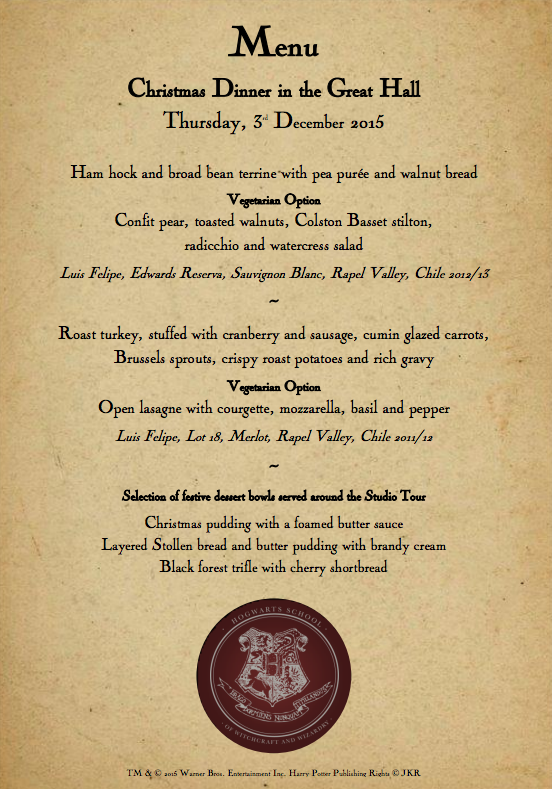 The two-course meal will include ham studded with cherries, flaming Christmas puddings and plenty of Butterbeer, while there will also be a complimentary wand at every table. After dinner, guests can help themselves to dessert on Platform 9 ¾ and even take a Studio Tour, where other sets – such as the Weasley kitchen and Gryffindor common room – will look as they did at Christmas in the films. The special occasion, which will be themed similarly to the Yule Ball in Harry Potter and the Goblet of Fire, will conclude with music and dancing. The Hogwarts feast – which would set you back £230 – is currently sold out, but Warner Bros. Studio has advised anyone with an interest to check the website for future special events.